I guess Moore's Law, at least for memory, isn't in danger of ending anytime soon. 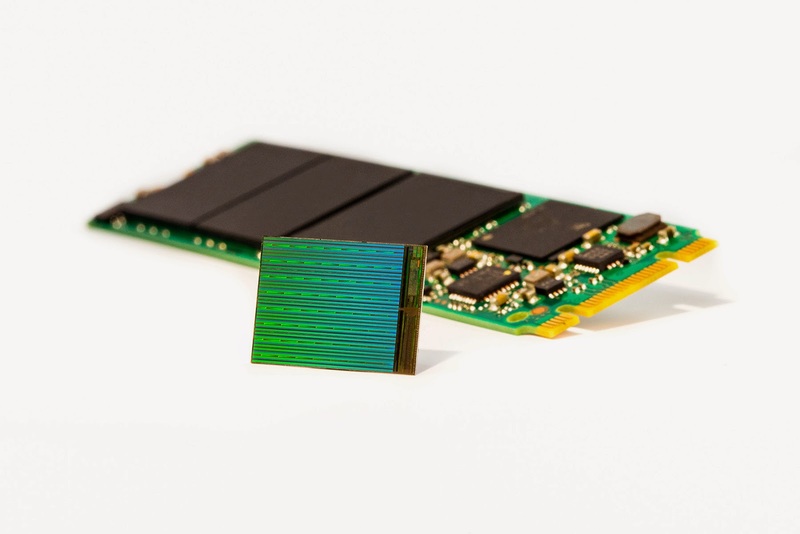 Intel and Micron have introduced 3D flash memory which stores more than 10 terabytes of data in a standard, small-form-factor 2.5" drive. That's more than an order-of-magnitude increase from the 128 gigabytes in my MacBook Air. That's crazy big. The house wireless upgrade has begun. 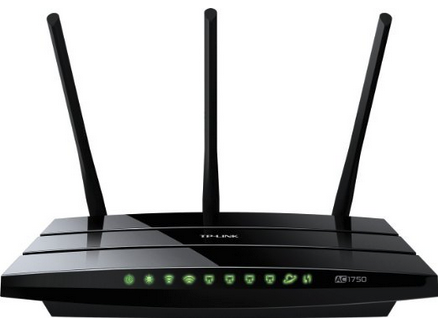 It will start with this TP-LINK 802.11ac router, which should boost coverage, but the faster "ac" speed will be limited, for now, to my HTC One (M8) smart-phone. Next up is likely to be a new Roku box, which should be announced soon. 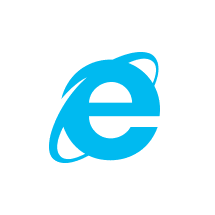 While not official, it appears Internet Explorer (IE) is headed for the bit pasture and will be replaced with a new web browser code named Project Spartan. It's not surprising, as I see many companies adding a second web browser (e.g. Chrome, Firefox) on their standard laptops to support web sites needing the newest features, and even a few companies that have made this their default web browser, relegating IE for use with old, legacy web sites. Short story: The browser is the new desktop. Pick a good one. Apple is preparing to announce its next AppleTV in June (see the link). 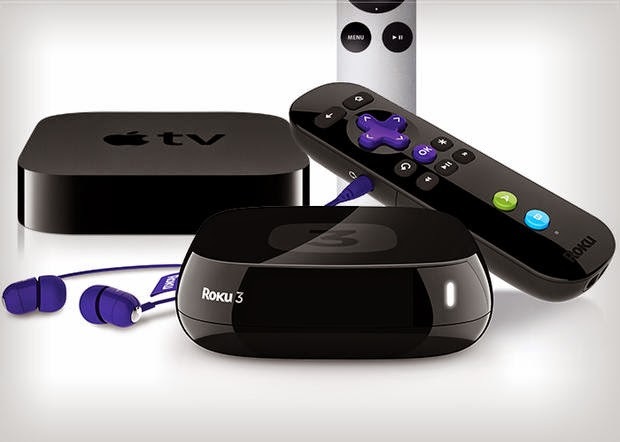 Rumors abound that Roku will be upgrading their line of media players soon. Others have introduced 4K (aka UltraHD), but you'll need to upgrade your TV to experience it, and there's limited content. Google, Amazon and others continue to innovate and deliver. My suggestion is to wait until July at the earliest before you pull the purchasing trigger. If you can't, Roku 3 is my favorite. I have a serious case of laptop envy over Apple's new Macbook, a 2lb, 12" retina screen beauty that has a new force touchpad that opens up gestures to three dimensions. Other key changes are a single USB-C connection point and the elimination of the cooling fan. Starting at $1,299, it's as pricey as it is awesome. I'm looking forward to Netflix's upcoming (April 10) version of Daredevil. It won't be difficult to do better than the Ben Affleck (2003) version, but I'm hoping for much more, as Matt Murdock is to Marvel what Batman is to the DC universe. Here's an interesting nine minute TEDxDetroit presentation on a battery technology that looks to double the capacity of today's lithium-ion cells. There continues to be a lot of promising breakthroughs that go bust, but this approach, using conventional materials and existing processes could be the next big thing. 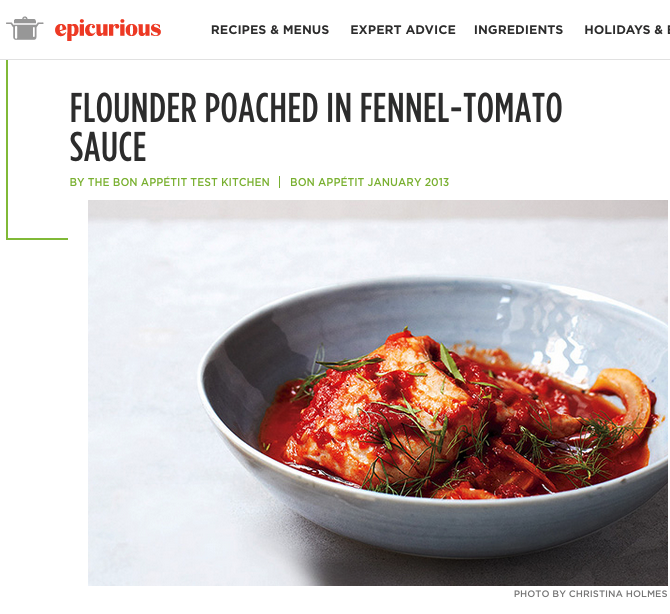 I would have never, ever guessed that fish, fennel and tomato sauce could work together, but it's a smashing success. Flounder is specified here, but we normally make it with cod. It's become one of our most repeated dinners. Yummy! One of my favorite free (I love free) tools to handle the common occurrence of having a file in one format when you really need it in another. 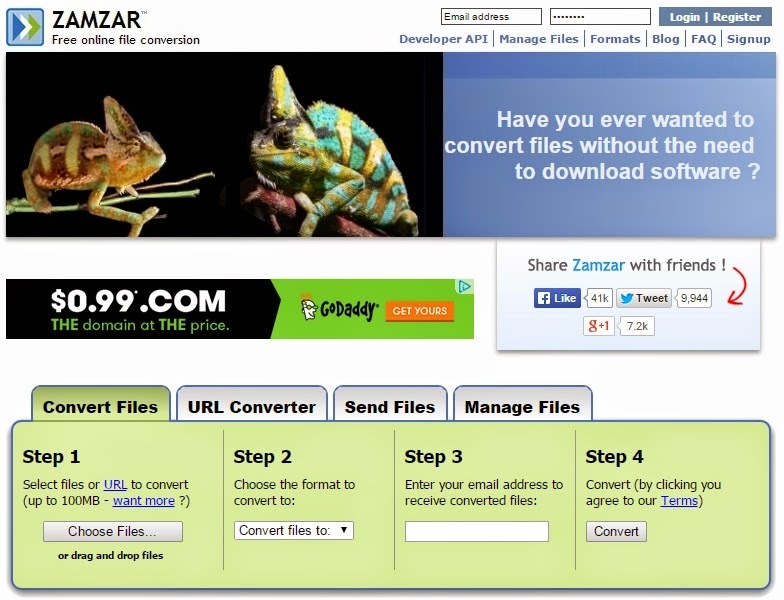 Instead of installing a half-dozen tools on my system, and remembering which one does what, I use Zamzar, which does a very nice job. Among the most used by me is converting PDF to DOC, TIFF to JPG, MOV to MP4 and AVI to MP4. The Explore feature of Google Flights shows how airfares to various cities change over time, allowing those of you with flexible travel dates and locations the opportunity to save bug bucks. As the example below shows, and I'm finding to be more true each day, combining flights from two carriers (i.e. "hacker fares") often result in the best fares, something you will not find if you search at an airlines web site. This is simply the coolest answer to hard-to-reach USB ports and I had to order one as soon as I saw it. This will help de-clutter my home office and add a coolness factor to my Mac. Also works for the less fortunate PC crowd. 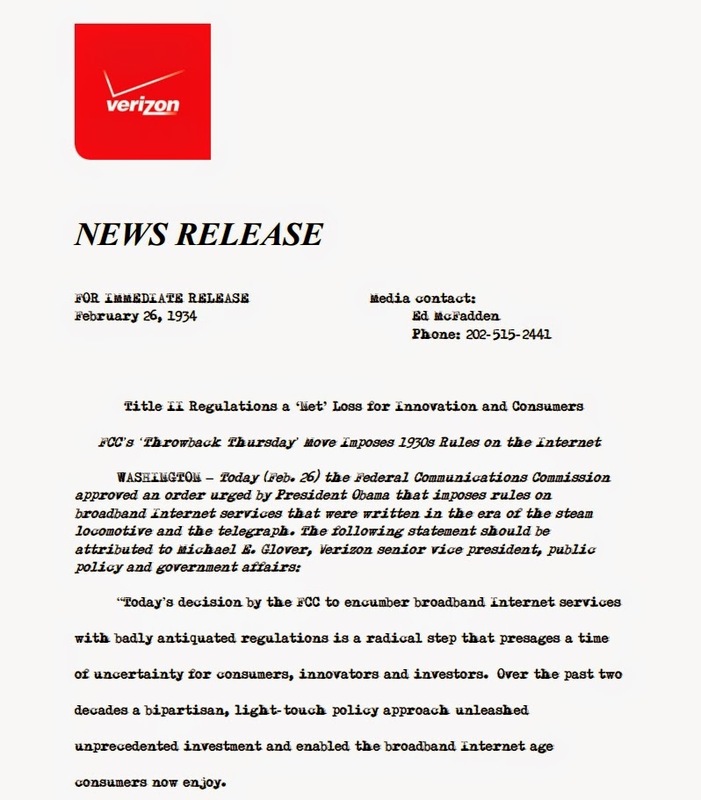 Bored with the same Arial, Times New Roman and Calibri fonts? 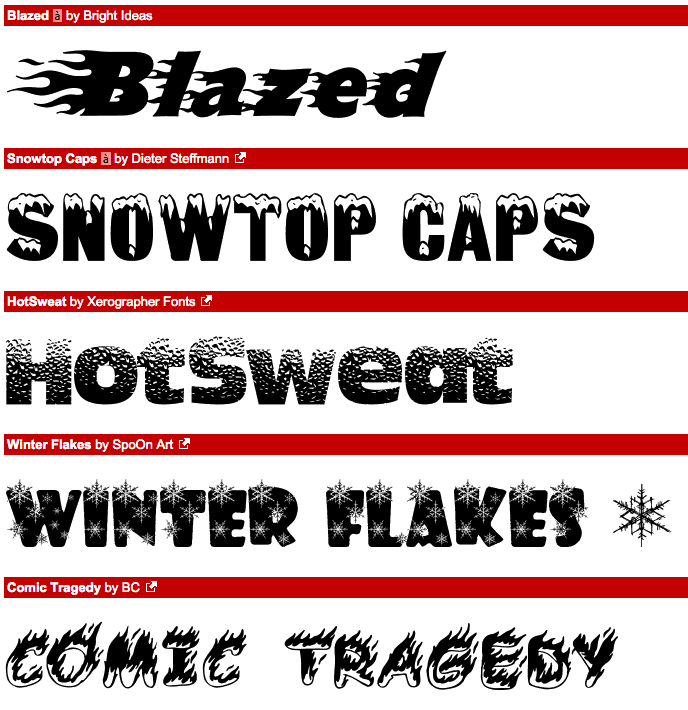 You can download, for free (I love free), a ton of fonts from DaFont, including cartoon, horror, typewriter, Army and Celtic, truly to name just a fraction of the available categories. Installing is a snap, just unzip the downloaded file and double-click the font file. That should prompt you to install it into your system. LibreOffice started when OpenOffice, a leading free (I love free) alternative to Microsoft Office, was forked in 2010 in response to concerns over Oracle buying Sun Microsystems. 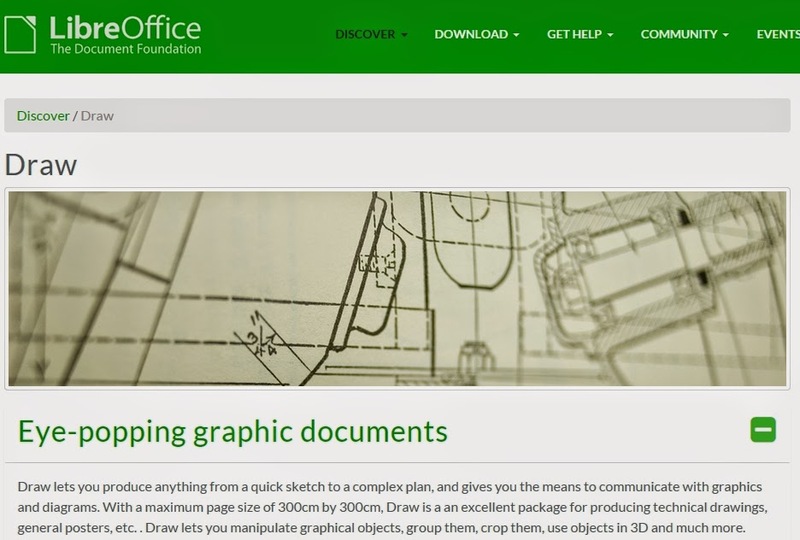 LibreOffice has word processing (Writer), spreadsheets (Calc), presentations (Impress) and drawings (Draw), and several others. Most useful to me is Draw, which can open Microsoft Visio files. Visio is pretty pricey software and I don't need to save drawings as .vsd files, just open and print them, which Draw does very nicely. 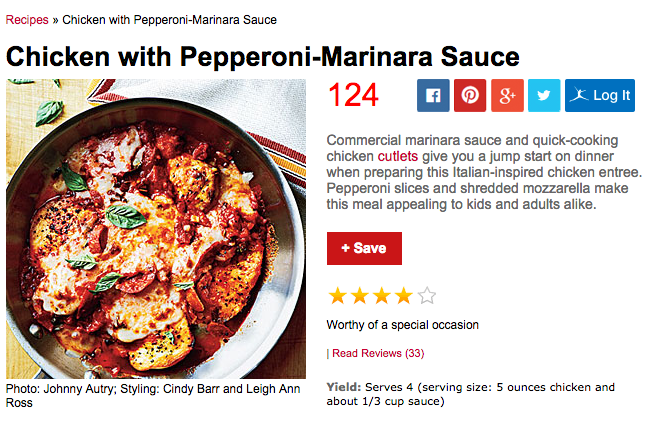 One of my favorite, as well as quick and easy, dinner recipes. Be sure to get the thin chicken cutlets. Adds to the quicker and easier.